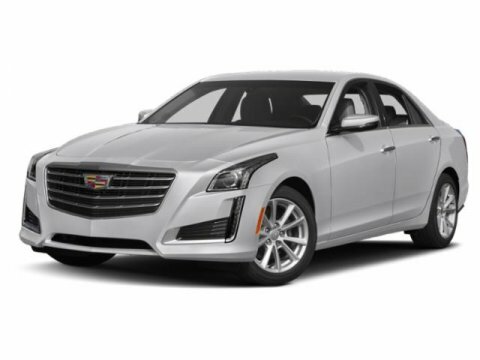 Navigation, Heated Leather Seats, Sunroof, TRANSMISSION, 8-SPEED AUTOMATIC, WHEELS, 18 X 8.5 (45.7 CM X 21.6 CM... CADILLAC USER EXPERIENCE WITH EMBEDDE... All Wheel Drive. Luxury AWD trim, BLACK RAVEN exterior and JET BLACK interior. ======KEY FEATURES INCLUDE: Leather Seats, Sunroof, Panoramic Roof, All Wheel Drive, Heated Driver Seat Keyless Entry, Remote Trunk Release, Child Safety Locks, Steering Wheel Controls, Electronic Stability Control. ======OPTION PACKAGES: WHEELS, 18 X 8.5 (45.7 CM X 21.6 CM) 10-SPOKE POLISHED ALLOY, CADILLAC USER EXPERIENCE WITH EMBEDDED NAVIGATION AM/FM stereo with connected navigation providing real-time traffic, 8 diagonal color information display, three USB ports, personalized profiles for each driver's settings, Natural Voice Recognition, Phone Integration for Apple CarPlay and Android Auto capability for compatible phone, Collection and Teen Driver (STD), TRANSMISSION, 8-SPEED AUTOMATIC (STD), ENGINE, 3.6L V6, SIDI, DOHC, VVT with Active Fuel Management and Automatic Stop/Start (335 hp [250 kW] @ 6800 rpm, 285 lb-ft of torque [386 N-m] @ 5300 rpm) (STD). Cadillac Luxury AWD with BLACK RAVEN exterior and JET BLACK interior features a V6 Cylinder Engine with 335 HP at 6800 RPM*. ======VISIT US TODAY: There is no better value! We invite you to visit us for a friendly, no pressure, and unique shopping experience. Please remember to ask for this vehicles complete Pre-owned Portfolio which includes a full CARFAX and maintenance history during your visit. Contact a CLIENT CARE SPECIALIST today to request a test drive. As always, this Herb Chambers Certified Pre-Owned vehicle comes with our unique 5 day money back guarantee and 30 day, 1,500 mile exchange policy! 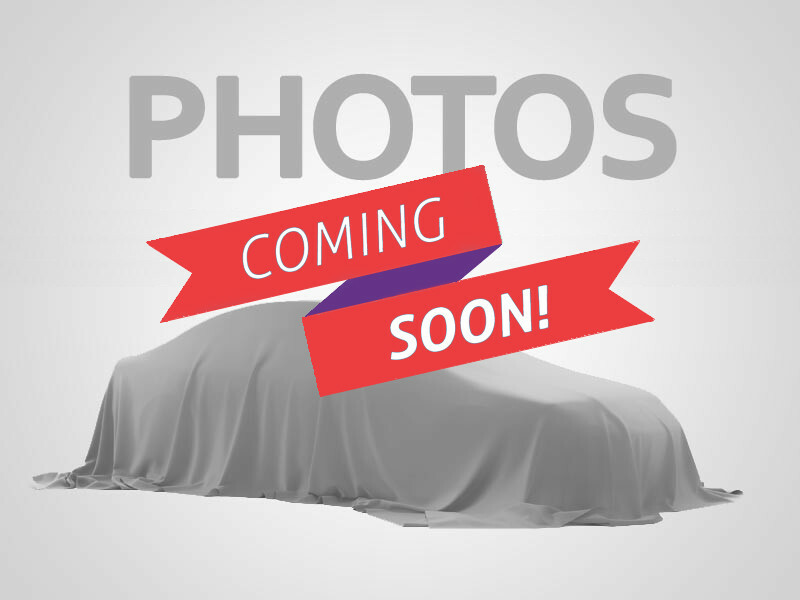 Please contact dealer to confirm vehicle details and pricing.